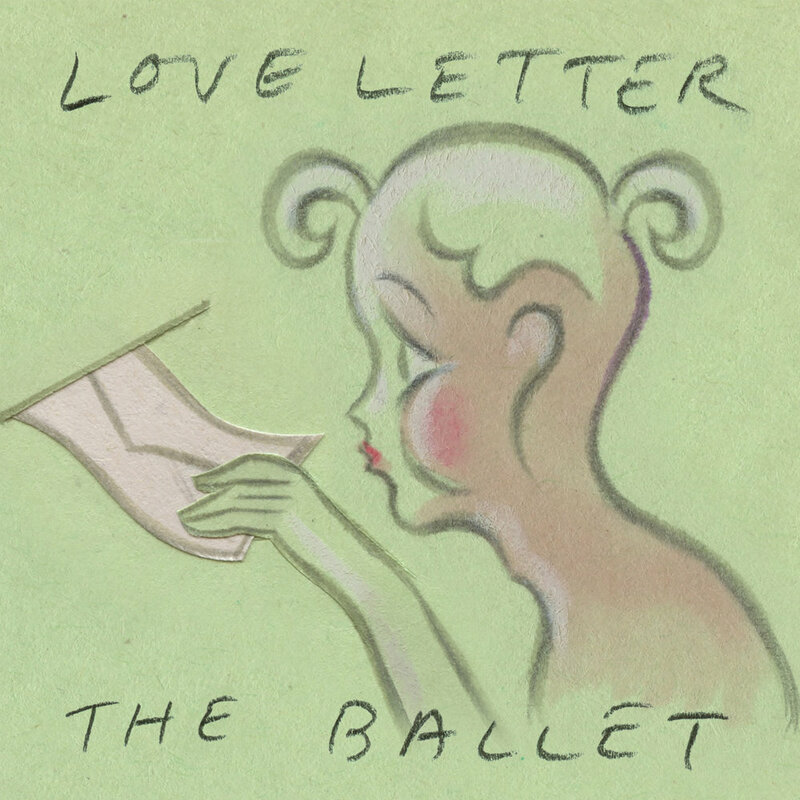 Following an appearance at Madrid Pop Fest 2019 in Spain last month, queer New York indie-pop duo The Ballet have released their new single ‘Love Letter’, which is out now on all good digital service providers. ‘Love Letter’ is the latest track to be taken from their fourth studio album,Matchy Matchy, which will be released by Fika Recordings on 17th May 2019. Commenting on the new track, front man Greg Goldberg said: "I'm interested in the lengths we go through to keep our objects of desire around: trying to be on our best behavior, to be the person we think they want us to be, even at the expense of our integrity. It's a lot of work. I find poignant declarations of affection at the moment this all starts to unravel, maybe because these declarations seem particularly futile." Previous single ‘But I’m A Top’ was added to Spotify’s Fresh Finds: Index playlist, with the track premiered with the UK’s best-selling gay magazine, Attitude. Formed in 2005 by Greg Goldberg and Craig Willse, The Ballet marry the DIY ethos of the Hidden Cameras with the wry poeticism of the Magnetic Fields, and the romantic pop of Jens Lekman, to create literate, infectious pop gems. For press enquiries, please contact Jamie Otsa at Wall of Sound PR.